Free Practice 1 + 2: In the first practice session Delétraz set the fastest lap time of the session - P 1. Malja and Tveter out on only used tyres had been P 13 and P 18. In the second session the track was updrying. In the end Jörg was P 8 and Delétraz P 16. Qualifying 1 + 2: In the qualifying the Kaufmann Drivers showed a strong pace. 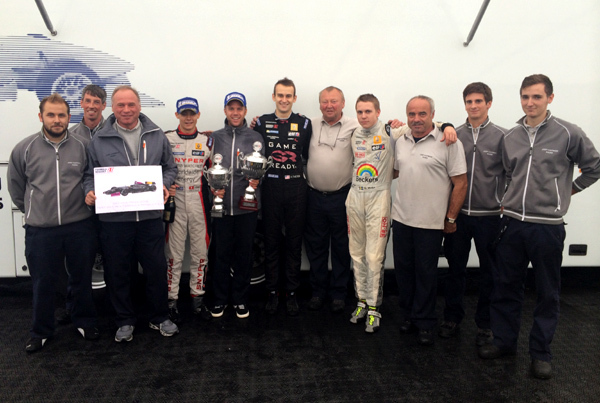 Malja qualified two times for the front row on P 2, Delétraz two times on P4. Tveter was able to qualify on P 10 and P 9. Race 1: The first Race was the cancelled race of Most which took place. Malja who started from P 20 drove an impressive race upto P 10 untill he received a 30 sec penalty what put him back to P 20. Tveter after some contact finished only P 15. Delétraz was running on strong P 4 untill an unlucky overtaking move dropped him to P 7 in the end. 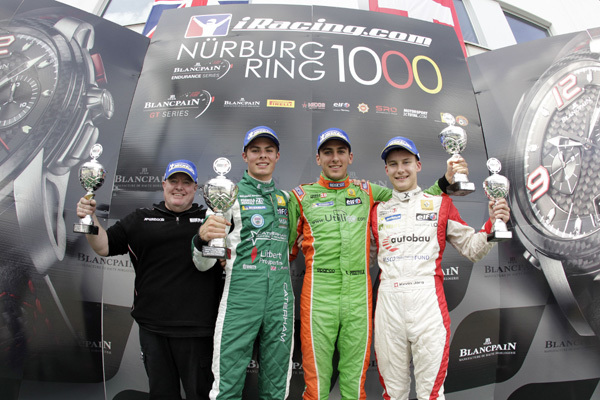 Jörg was fighting for the top spot but finally finished on a strong P 3, taking one more podium finish. Race 2: The second race was started on Saturday. Tveter again made some contact and finished the race on P 13. Delétraz drove a very strong race battleing for P 4 but in the end he finished the race on P 5. From the front row, Malja took a superb start and took over the lead. After that he drove an impressive race without any mistake. After 25 minutes Malja took the checkquered flag once again as race winner, for the second time this season. Race 3: On Sunday morning, heavy rain and fog made it impossible to start the race and so the race was cancelled. 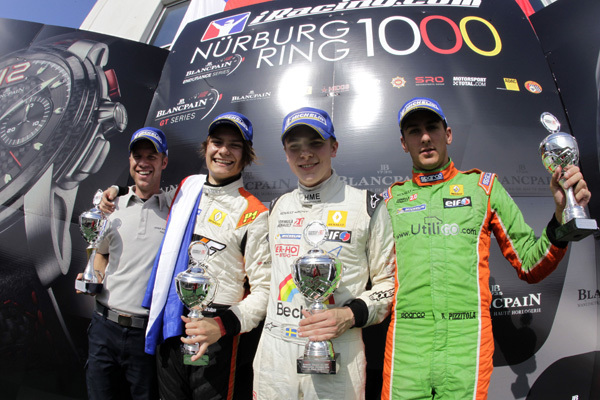 In the end Louis Delétraz became the Vice-Champion of FR 2.0 NEC 2014, Gustav Malja finished on P 5 and Ryan Tveter ended up on P 9. 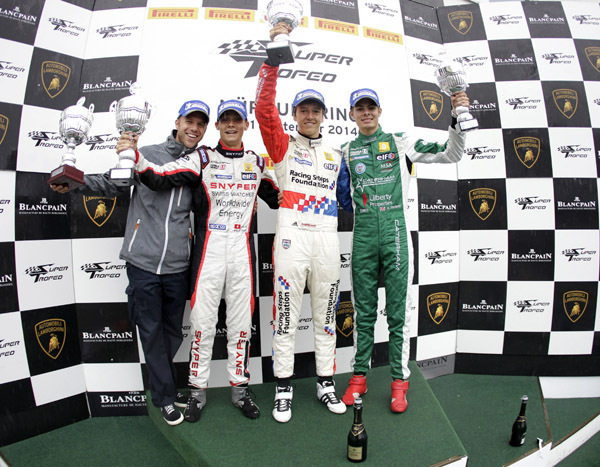 The Team of Josef Kaufmann Racing was able to win the Team Championship title with an overall 5 victories and a total of 13 podium finishes.